In case you don’t know Tryazon is a company that companies go to to set up consumers with products to review! They have Tryazon House parties and Now they have Tryazon Tryabox! When I found out they were doing a Full Cirlcle Tryabox I jumped at the opportunity. I just love all of the products they offer! They offer eco-friendly, beautiful cleaning products! 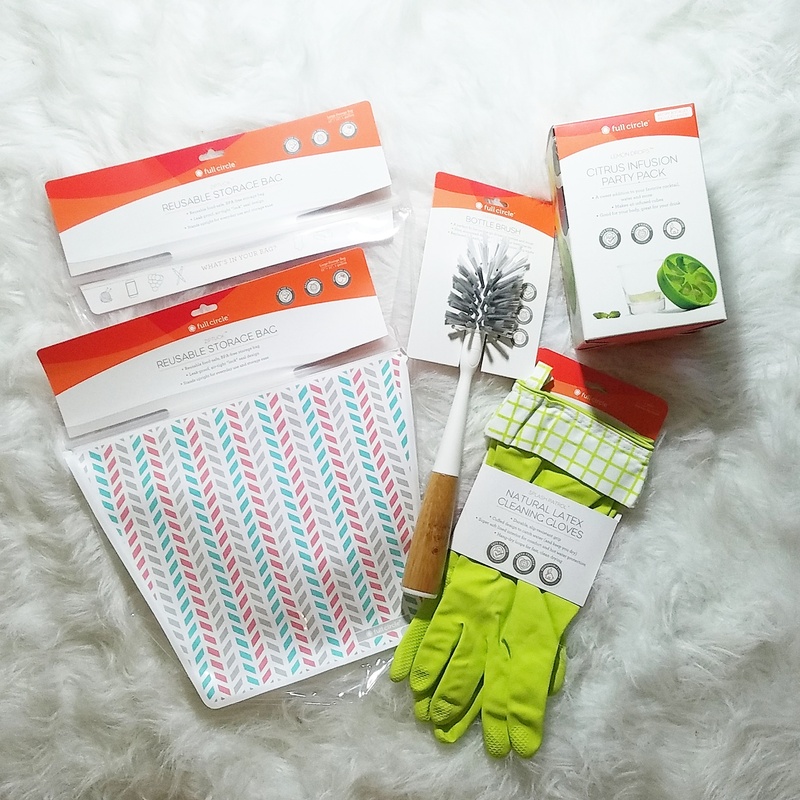 Two Reusable Storage Bags, 1 bottle brush, 1 set of cleaning gloves and a citrus infusion party pack! These bags are great for storing items when traveling or on picnics! There are infinite ways to use them really! 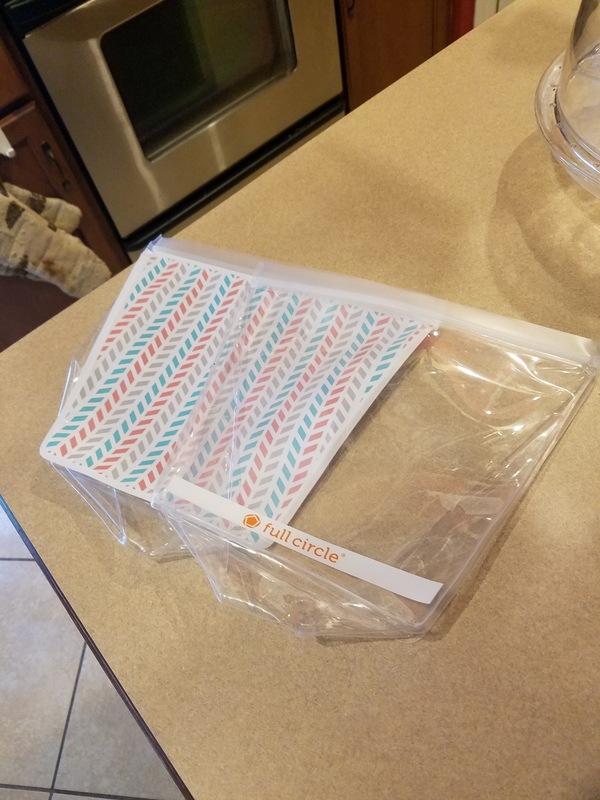 The large ziploc bags are so wasteful so this is a great alternative. 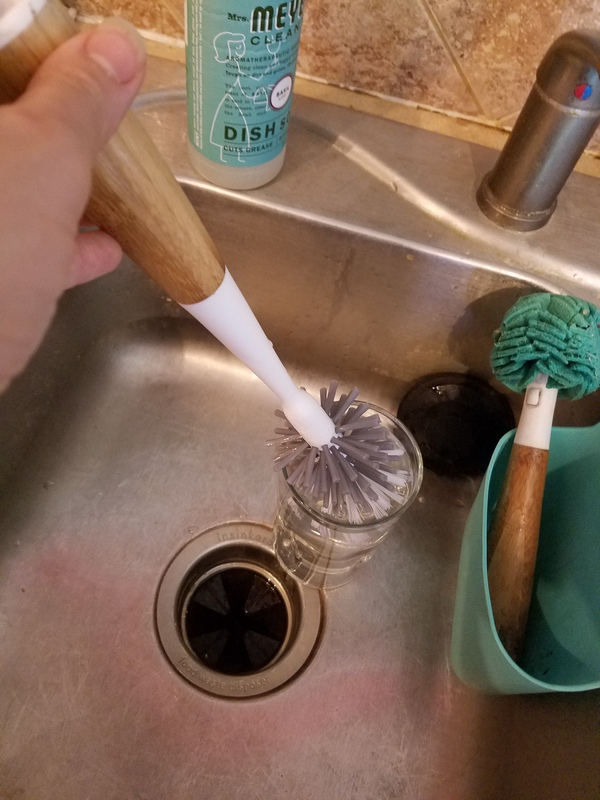 You can wash them in the dishwasher inside out and they will be good to go if you use them for food storage for say meats. 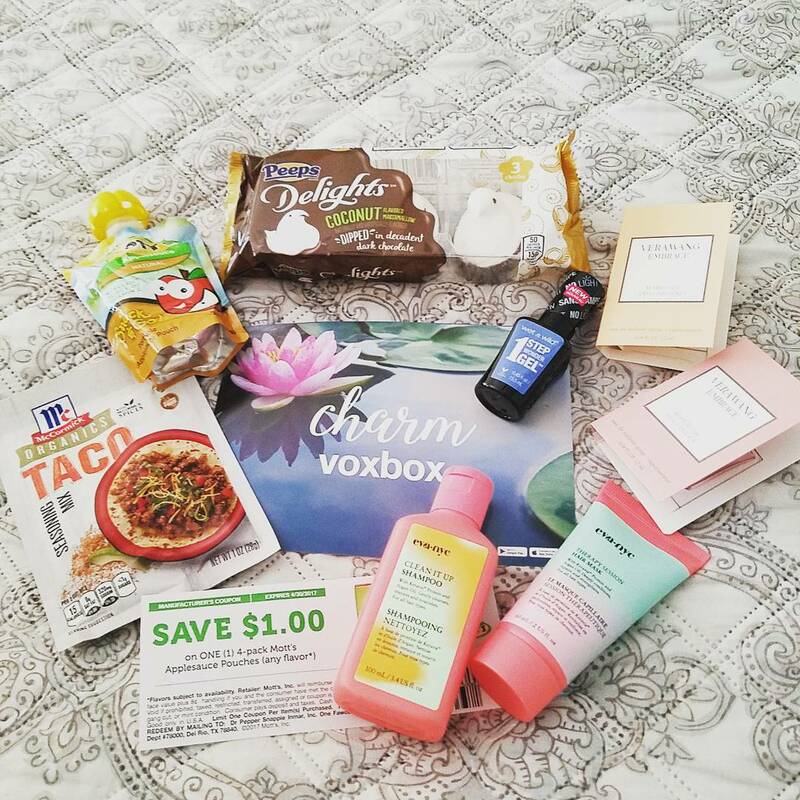 Influenster sent me the Charm Voxbox! This is a seasonal box that only costs $5. You are charged $5 every season before it is shipped out. You can choose classic or trendsetter box. I was a bit disappointed when I got mine. I looked at other peoples boxes on Instagram and everyone else got two additional items, either a maskara or Berts Bees Lotion and another . This box just sucked. Why is almost everything lotion?? Allure sent me a beauty box complementary. It was a nice surprise! This box contains 2 full size products that already exceed the cost of the box. This body butter is made with real Indigo which gives it it’s purple color. It smells comforting. Perfect for after a nighttime shower or bath. A little of this stuff goes a long way and it is absorbed quickly into the skin.The packaging is beautiful. I would love to paint my nails that dark purple color this winter. I used this right when I got the box because I’m always looking for a great hair mask. I was not disappointed. My hair was much easier to comb through and style after using this mask. This eyeshadow is so versatile! You can use it as a highlight, eye shadow or liner! It has a magnet on the back to put in a zpallete. I may need to invest in one! I have never tried any Mally products but I’m exited to try this one. I love how simple and clean the packaging is. I have gotten this before in several beauty boxes and I love it. It’s by fair my favorite dry shampoo. It has no sulfates and no parabens! I can’t find anything bad to say about this box. 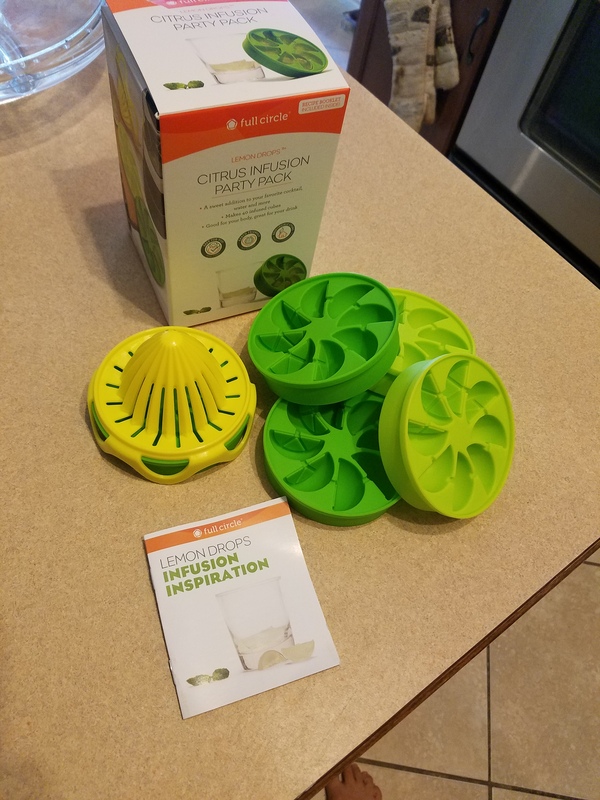 It has a great value and is a great mix of products. -Combine wet ingredients in stand mixer (Butter at room temp, eggs, vanilla and coconut oil) Beat on medium for 60 seconds or until well combined. -Turn mixer on medium and add 1/2 cup of the dry ingredients at a time until well combined. -Roll dough out over floured surface. Use cookie cutters to cut out desired shapes! We took Jude to his 1st Baseball game a couple of weeks ago and he had so much fun, mostly people watching. A few days later Jude and I both ended up with Sinus infections. I freaked out and took him to Urgent Care when he woke up with a runny nose. I know it doesn’t seem like a big deal but when you have a child with CF, you don’t know what you should panic over when they are this little. His little nose was runny and he just did not seem himself. I took us to a CareNow and the Dr saw us at the same time. She told me not to worry, that she would prescribe us both antibiotics. Two days later we took Jude to his CF Clinic visit and they confirmed that Jude would be ok. They said its normal in the change of seasons for babies in general to get runny noses. Crisis Averted! Jude won a photo contest that raised money for CF research! He’s the Grand Prize winner in the middle. We won 2 airfaire tickets! We went to Miami, Florida for a week. Jude loved pretty much every minute of it. He was good on the plane and he barely cried all week. There was just too much for him to see to be grumpy! His treatments were easy because his Dr prescribed him a travel inhaler for one of his treatments. It takes way less time with the inhaler so we had more time to have fun. The Salty air was great for his lungs and I could tell he felt his best.